LAS VEGAS, NV--(Marketwired - January 04, 2016) - CannaVest Corp. (OTCQB: CANV) (the "Company", "CannaVest", "our" or "we") today announced that it has acquired CanX, Inc. and its wholly-owned subsidiary, Canabine, LLC. CanX and Canabine have commenced efforts to develop synthetically-formulated cannabidiol for use in drug development activities, and particularly to pursue approval of the U.S. Food and Drug Administration (FDA) for drugs with specific indications utilizing cannabidiol as the active pharmaceutical ingredient. CannaVest has acquired all of CanX's rights and assets in connection with such development activities, and intends to aggressively pursue drug development as its primary business. In connection with the acquisition, CannaVest has filed an amendment to its Certificate of Incorporation to change its name to "CV Sciences, Inc." and will request FINRA's approval of the name change and change of its ticker symbol to "CVSS." 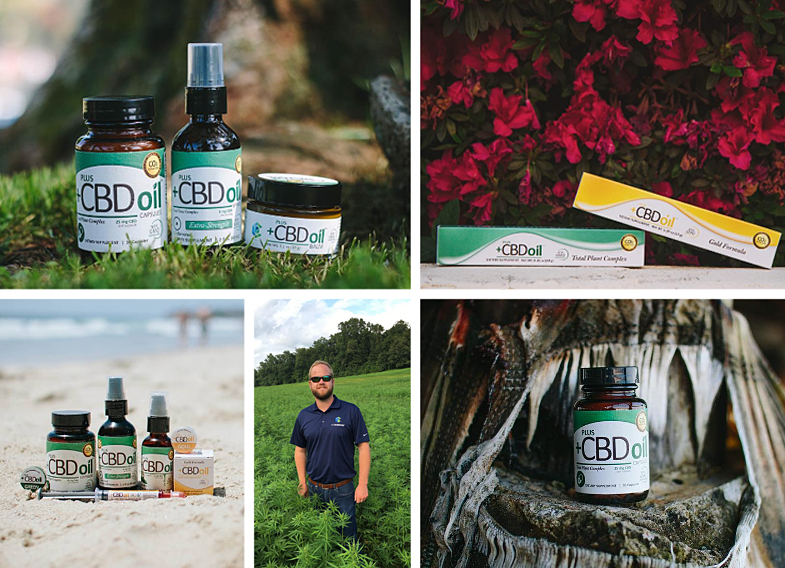 Cannavest is now... "CV Sciences, Inc."
Plus CBD Oil offers a line of CBD Oil products in a variety of delivery systems and flavors to suit customers preferences. 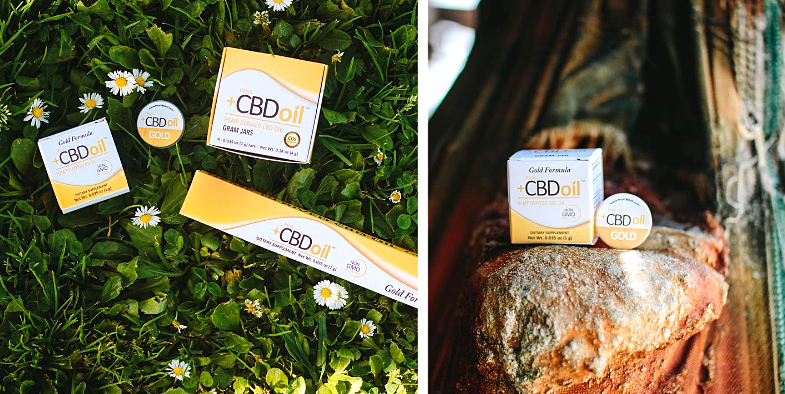 Plus CBD Oil is proud of their innovative selection ranging from oil to powder form to water-soluble products.